September 29 – MINNEAPOLIS, MN – With NASA announcing that water periodically flows on the surface of Mars, the push to find if there is life on Mars has grown significantly. Coupled with the opening of the highly anticipated movie, The Martian, due in theaters Friday, October 2, 2015, public interest in NASA’s Journey to Mars has never been higher. 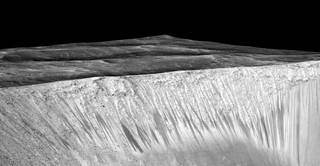 These dark, narrow, 100 meter-long streaks called recurring slope lineae flowing downhill on Mars are inferred to have been formed by contemporary flowing water. The Martian, based on Andy Wier’s book of the same name, follows astronaut Mark Watney’s struggle to survive on the red planet after being stranded there. One of Watney’s biggest problems: the lack of water on Mars. 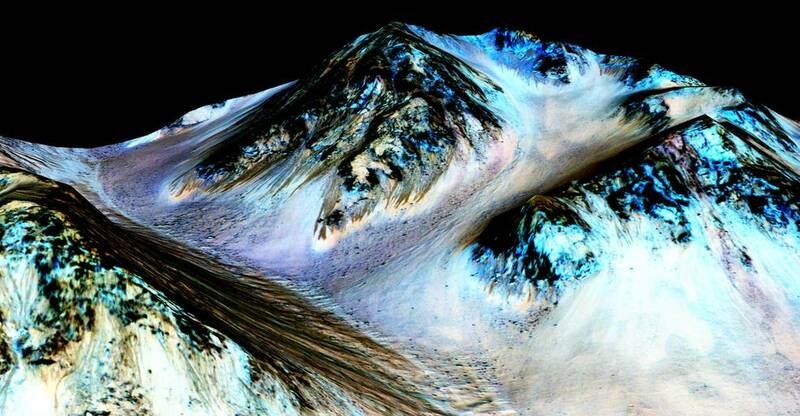 While the water recently found on Mars may not be enough to have sustained Watney, it does pose several interesting questions. How much water actually flows on the planet? Where is this water coming from? Can it sustain life? 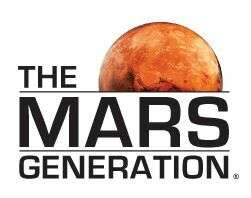 Today, we are truly living ‘The Mars Generation,’ and must recognize the importance of continuing to engage and educate the public. 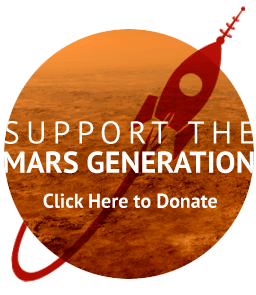 The Mars Generation operates three core programs to reach the organization’s mission, to excite young people and adults about space and STEM education and foster an understanding of the importance of these two elements to the future of humankind on Earth. 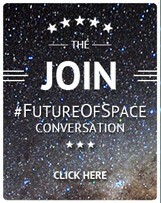 The Future of Space Program is a worldwide outreach program designed to gain excitement about Science, Technology, Engineering, and Math (STEM) and build support for space exploration. 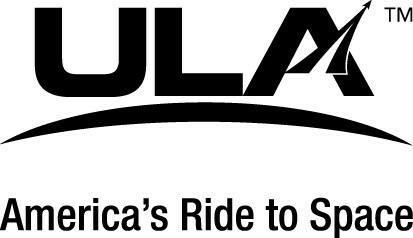 The Student Space Ambassador Program encourages teens and young adults to share their excitement about space exploration with their own communities. 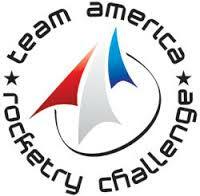 Finally, the Space Camp Scholarship Program provides financial backing for young people who lack financial resources but show an aptitude in STEM to attend Space Camp®. 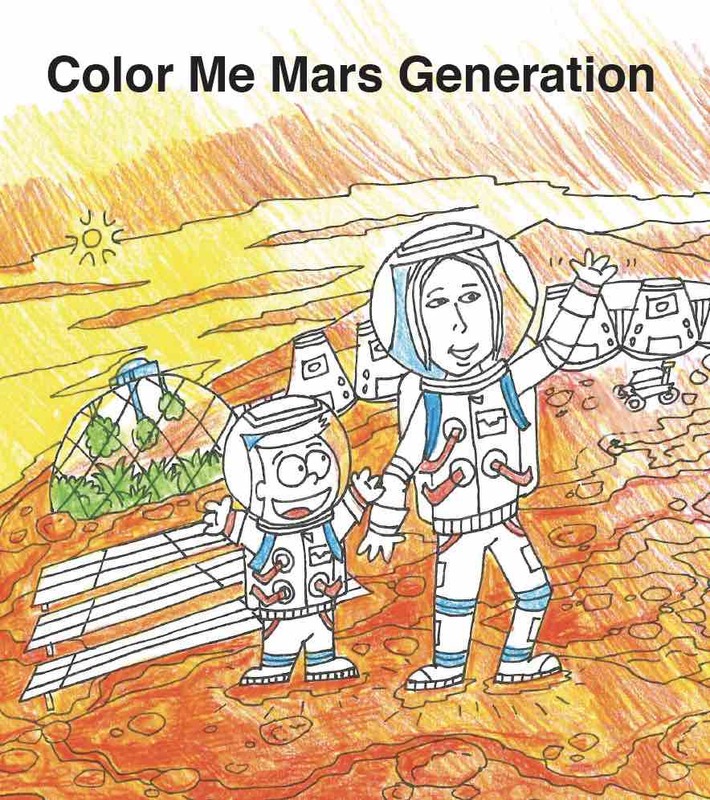 Through these efforts The Mars Generation continues to inspire a new generation of NASA engineers, scientists and astronauts, who, hopefully, won’t have to worry about being stranded on Mars without any water. As a graduate Chemical Engineer, I went back and checked my textbooks and came to the following conclusions. At the maximum temperature and normal pressure fresh water would have all boiled away over the eons, unless there was a huge source of it. But, you put sufficient concentrations of salt in that water, it won’t boil away, but it will freeze. So there is a seasonal liquid/solid/liquid/solid … equilibrium that allows water to exist in liquid form. I’m somewhat surprised that the results from the Phoenix lander didn’t show this as possible, but maybe it did but it was considered to be such a remote occurrence that it wasn’t deemed significant.